Buckeye Bargain$ There are 8 products. 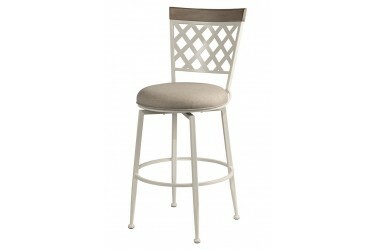 The Windsor swivel counter stool by Hillsdale is charming and traditiona. 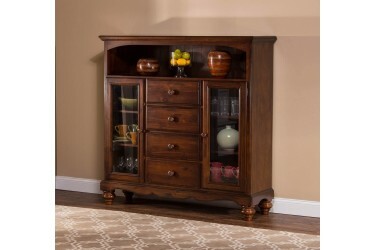 The arched ladder back design is complimented by the rich brown cherry finish. 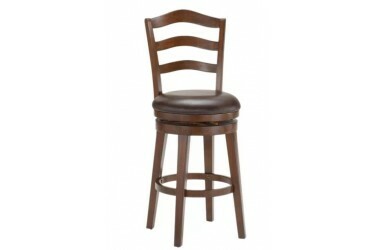 This stool also boasts an an easy to clean brown vinyl seat. The seat swivels 360 degrees. The Greenfield counter stool is built to look good and last. 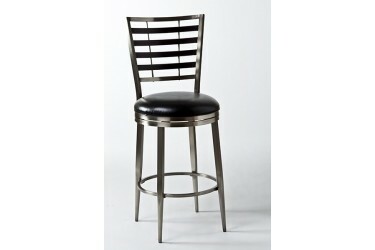 This fully welded swivel stools are composed of heavy gauge tubular steel and impact tested for strength and durability. 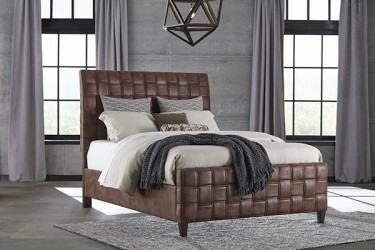 The fabric seats are water and stain resistant.